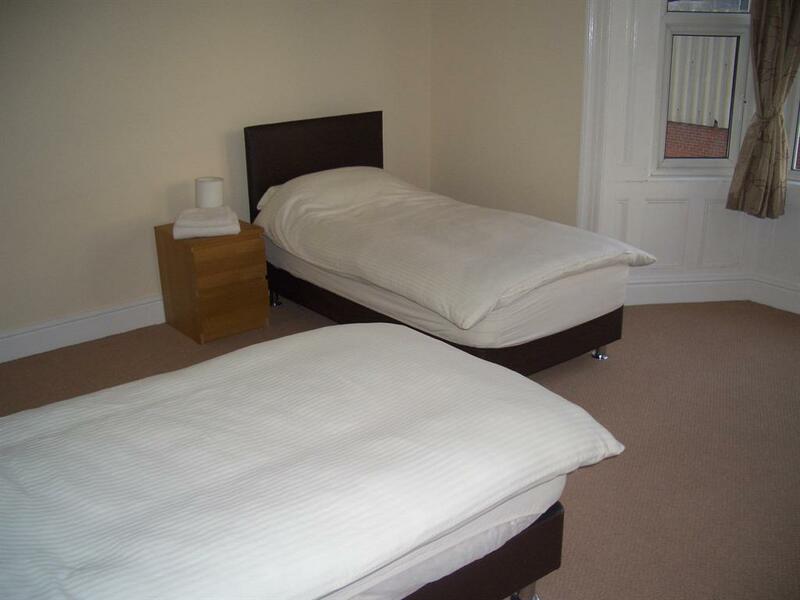 Newly refurbished rooms offering single occupancy room with quality bed, within a warm, clean environment. Wash basin, flat screen TV, free WiFi plus tea and coffee facilities are all standard features of this room type. All guests are offered free complementary breakfast (Cereal, toast, juice with tea or coffee} Full English option is available at £5.95 extra. Large room with large bay window at front of hotel. Offerinf large kingsize bed, work desk and FREE Wi Fi. Newly refurbished rooms with quality KING SIZE BEDS. 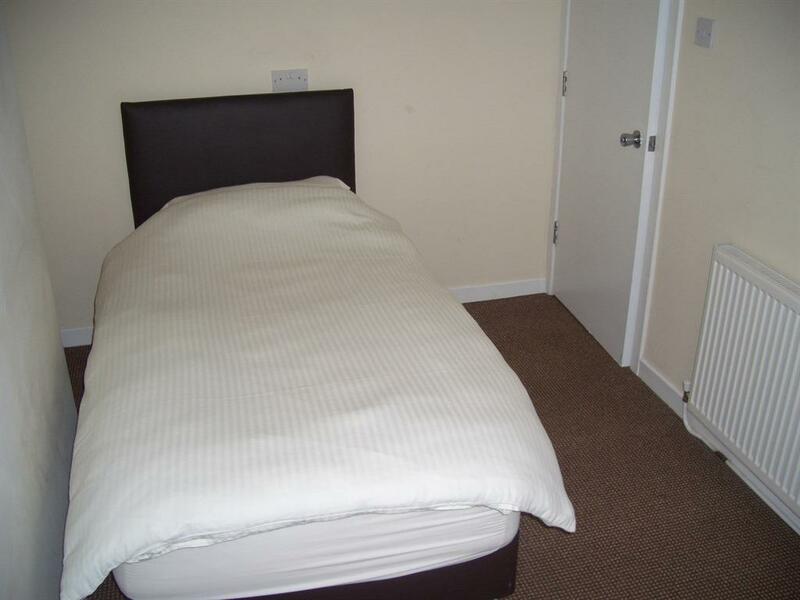 These rooms offer space and comfort, large screen TV, mood lighting, bedside lighting and ample sockets for electrical devices. 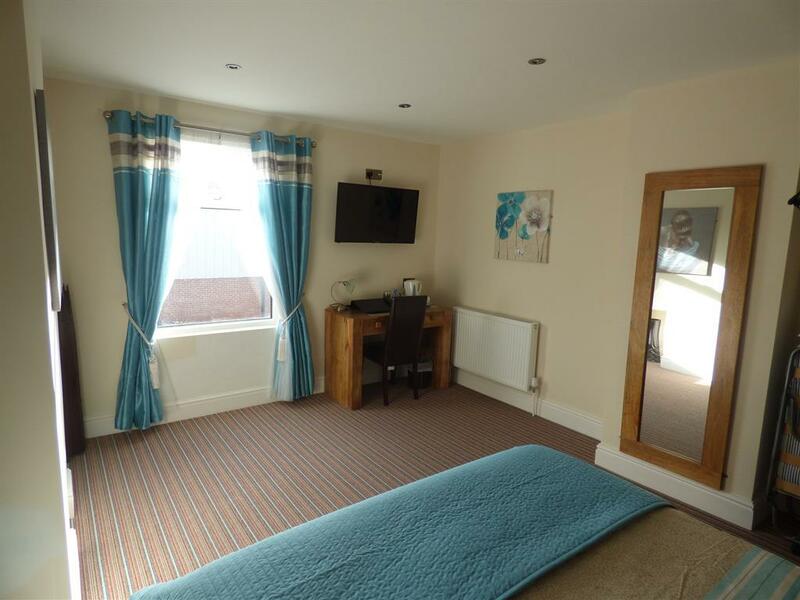 Work desk / dressing table and large en-suit bathrooms with quality mains rainfall style shower, large wash basin and WC .plus large illuminated mirror with shaving socket and demist facility. 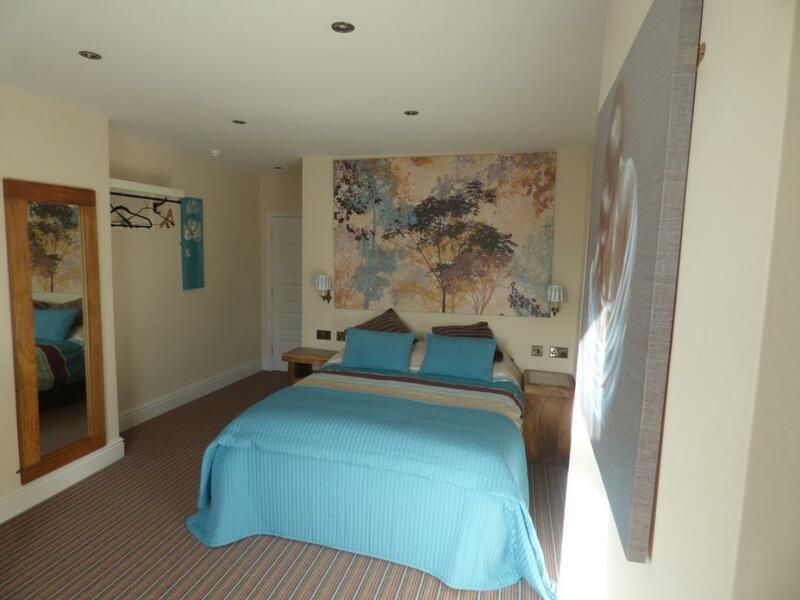 We offer all guests our free complementary breakfast (Cerial, toast, juice, tea or coffee) Full english option is available at onl £5.95 per person These rooms are access by steep stairs so please consider when booking.